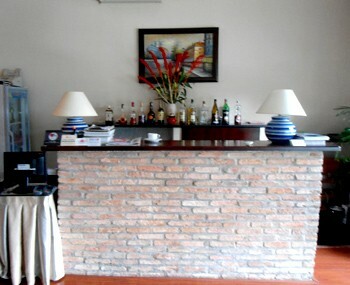 Our real estate agent can do a visit for a restaurant for sale Ho Chi Minh City to establish a company in Vietnam. 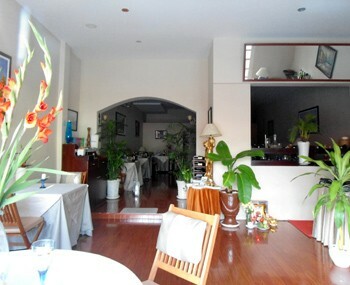 Restaurant for sale in Ho Chi Minh City. 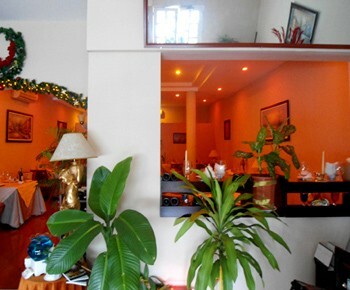 It is located in district 1 in downtown of Saigon. 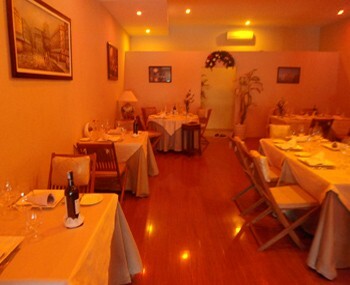 It has large rooms to accommodate customers. It is possible to build a terrace to have more surface outside. Business funds : 75000 USD. Rental : 3500 USD per month.